Are you looking for beautiful instrumental music to make your wedding day that extra bit special? 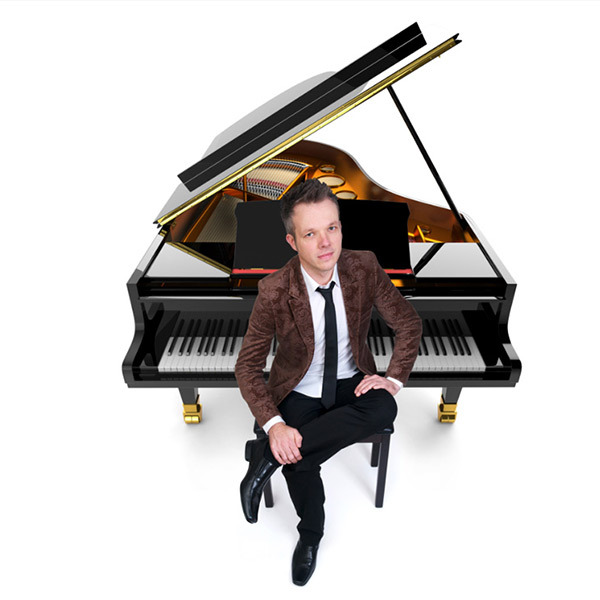 Simon is the finest Wedding Pianist in Surrey and can entertain at your wedding ceremony, drinks reception or wedding breakfast. Simon has a vast repertoire covering jazz and popular music, and can tailor the music at your wedding to suit your tastes. He is also happy to perform a special request for you.